This entry was posted in Uncategorized and tagged bake, beef, brisket, cheese, cooking, Food, Garlic, home cooking, italian, kitchen, lasagne, mozzarella, Recipe, slow cook, ultimate. Bookmark the permalink. woah! 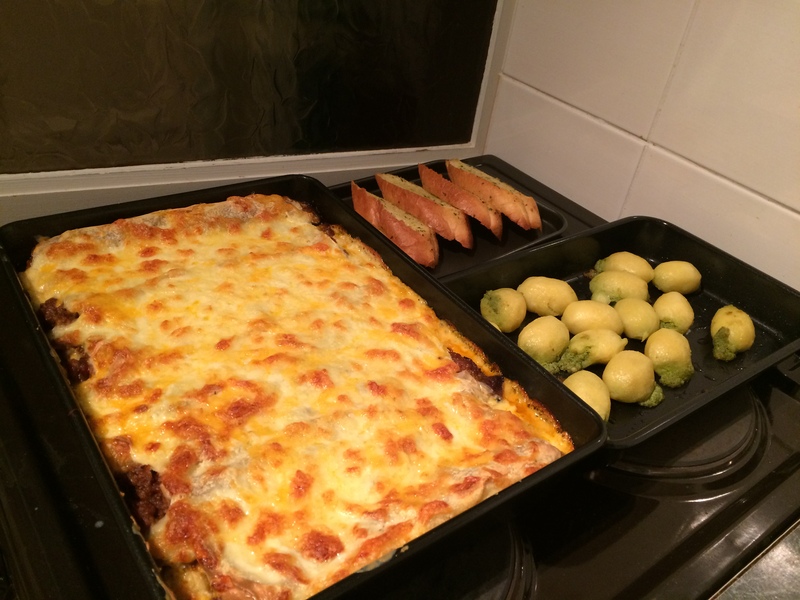 Such an epic lasagne – looks amazing. Thank you! I have had to break out the takeaway style foil trays so I can portion it up and freeze it as four of us could only manage half!